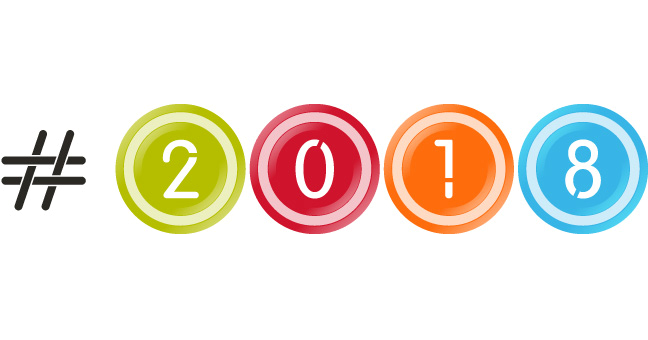 Happy 2018 from all of us at Smart Body PT! While we think it’s wonderful most people start the new year off with plans of a healthier diet and more gym time, we don’t want you to get hurt! This time of year is historically a time for workout-driven injuries. And, although we’d love to see you, we’d rather you didn’t need us during your quest for a healthier and stronger you! Here are some tips from the American Physical Therapy Association on how to safely ramp up your fitness and reach your goals this season. 1. 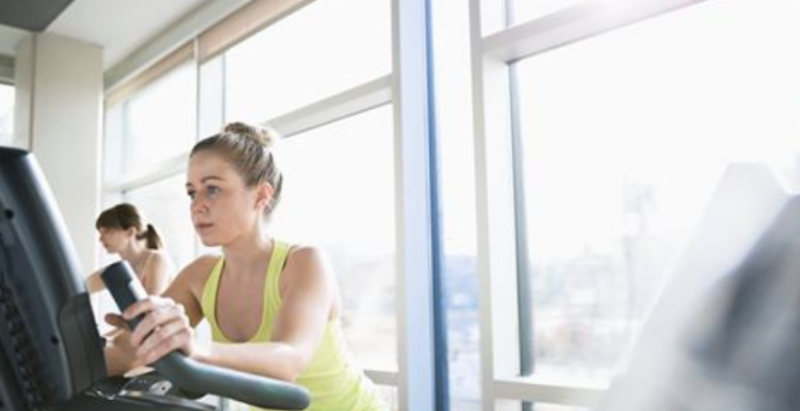 Even subtle changes to your workout regimen can injure you. Check with your Physical Therapist or medical provider before starting a whole new fitness plan. By doing too much too quickly, your body will react negatively. Listen to your body – don’t overshoot, undershoot. Your muscles and tendons will thank you, and you’ll be able to continue working out rather than ending up in a PT clinic for treatment to get back to work! Having some pain is okay. On a scale of 1 – 10, 1 being minimal pain and 10 being excruciating, your pain at the beginning of a new workout plan should be in the 1-3 range due to your body changing. If you’re experiencing pain in 4-6 range, calm it down. You’re doing too much before your body is ready for it. And, if you find yourself in the 7-10 range, your Physical Therapist is going to tell you to knock it off! You may have injured yourself already, and your exercise and body need to be evaluated before working out again. Check out this APTA podcast with Robert Gillanders, PT, DPT. 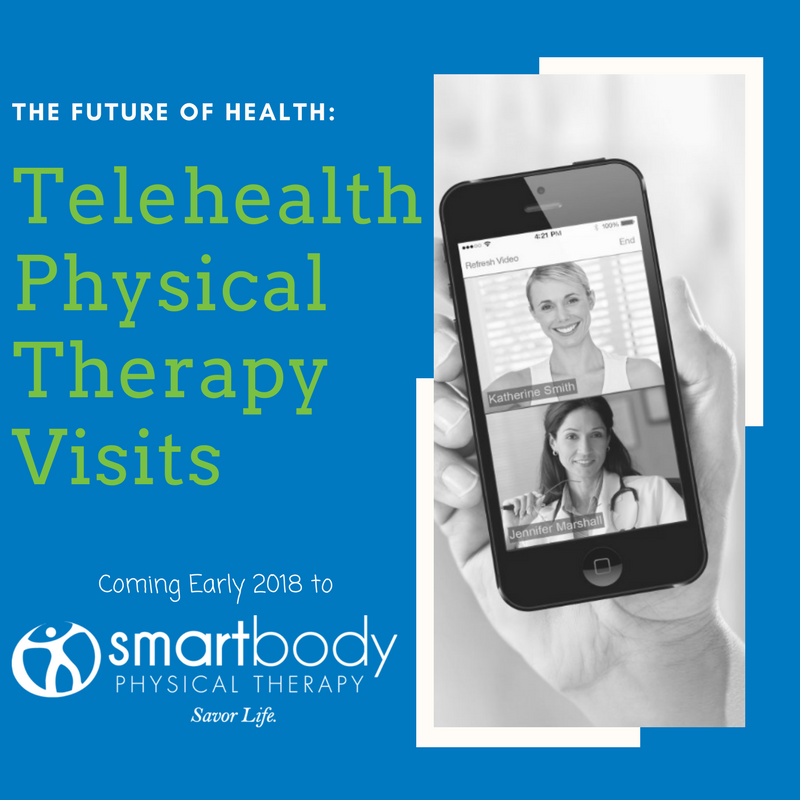 We’re making physical therapy visits convenient for everyone! Stay tuned to our social media, website and eblasts for updates on when these efficient and effective teleheath visits will be available!